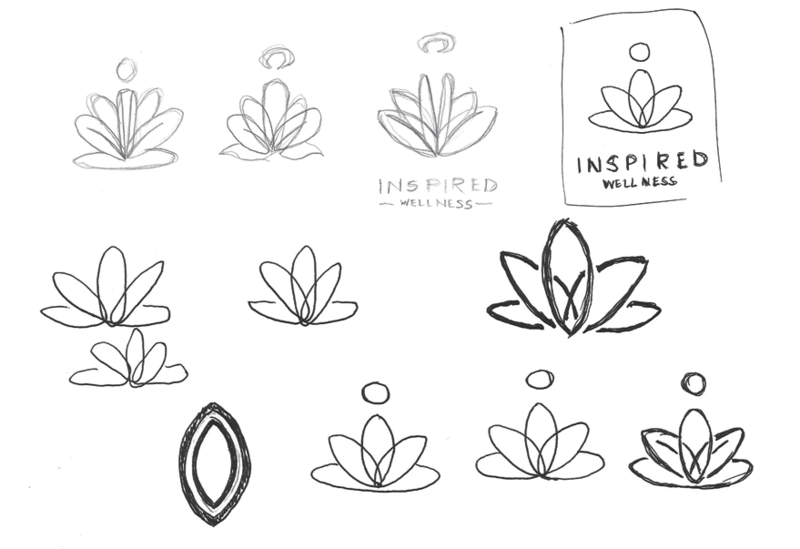 Inspired Wellness is a holistic health brand based in San Diego, California. 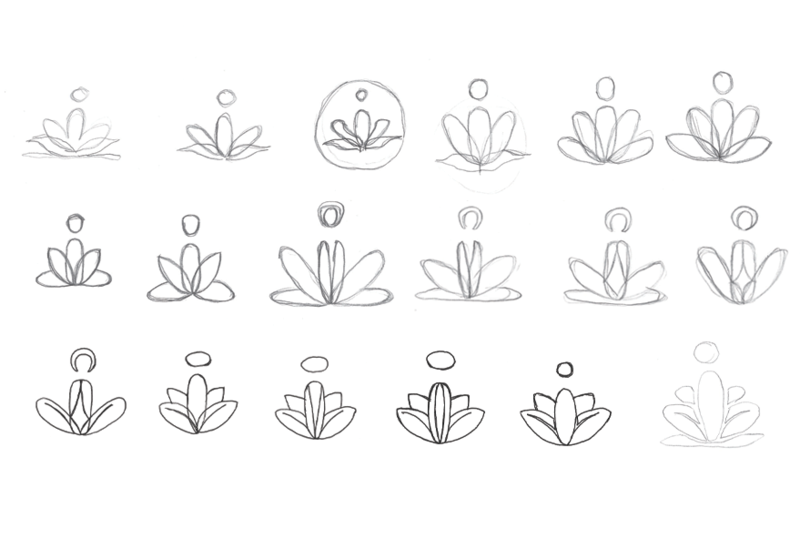 The design brief called for a mark that was a "bold, yet detailed" image of a sun or lotus flower. 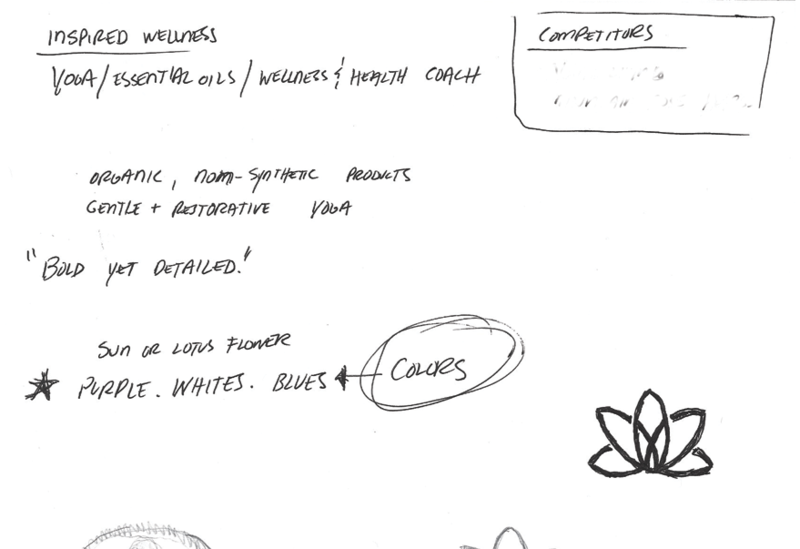 The client deals with organic, non-synthetic products, and provides a combination of yoga, meditation, and massage therapy. The logo was to represent this. I had the unique task of creating a symbol that, upon first glance, appears abstract, while subtly hinting at visual markers designated by the client. Those markers included the company's initials, a representation of yoga, and a connection to the lotus flower.